how do I get the "fill form" deleted from my form? I accidentally clicked fill form when I was copying the link and I would like it to be deleted off. I'm sorry I'm not sure what you're referring to exactly, do you mean that your form is prefilled with data? So if the previously filled data is still showing, you could either submit the form, or Clear your Browser's cache. If you had something else in mind, please let us know. 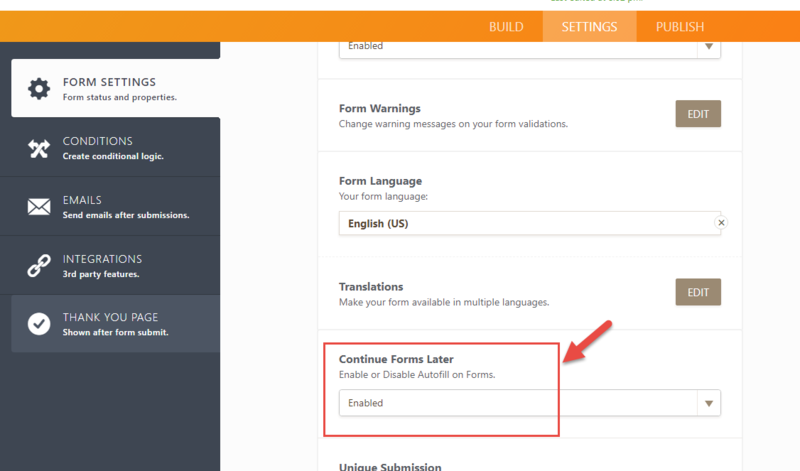 I checked each of your forms but I couldn't replicate any similar issue, could you please share the website URL where the form is embedded so we can investigate it as well?